Ever listen to a song in a foreign language and wonder about the lyrics? 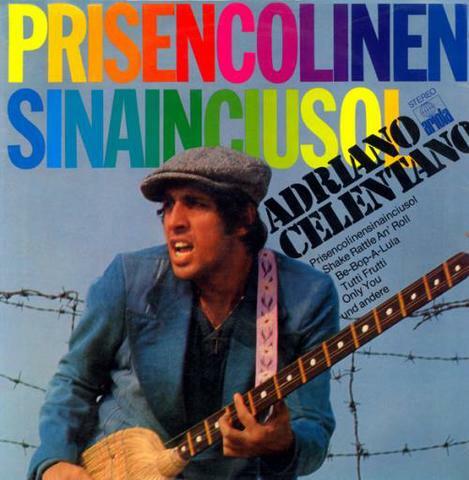 Italian singer Adriano Celentano wrote the song Prisencolinensinainciusol to mimic what American sounds like in the ears of non-English speakers. The words of the song are gibberish, but it does sound like they are actually singing in American. The song itself is pretty funky too, love the horn section. AC: Ever since I started singing, I was very influenced by American music and everything Americans did. So at a certain point, because I like American slang—which, for a singer, is much easier to sing than Italian—I thought that I would write a song which would only have as its theme the inability to communicate. And to do this, I had to write a song where the lyrics didn’t mean anything.